Do you yearn to write? Are you having trouble completing a story? Do you feel that you lack inspiration or motivation? Do you just stare at the blank page? Are you confused about where to find open-submission projects looking for writers? 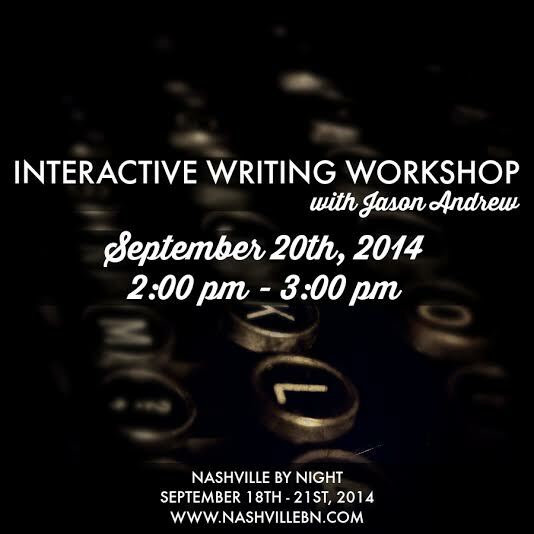 Come to the Interactive Writing Workshop! Participants will complete a number of short writing exercises designed to stimulate the creative process. The purpose of the workshop is to teach participants the basics of the writing for publication: researching a market, brainstorming for the project, writing a story, and then submitting it. Participants will be working towards actual open-submission markets.